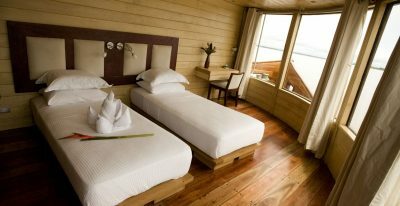 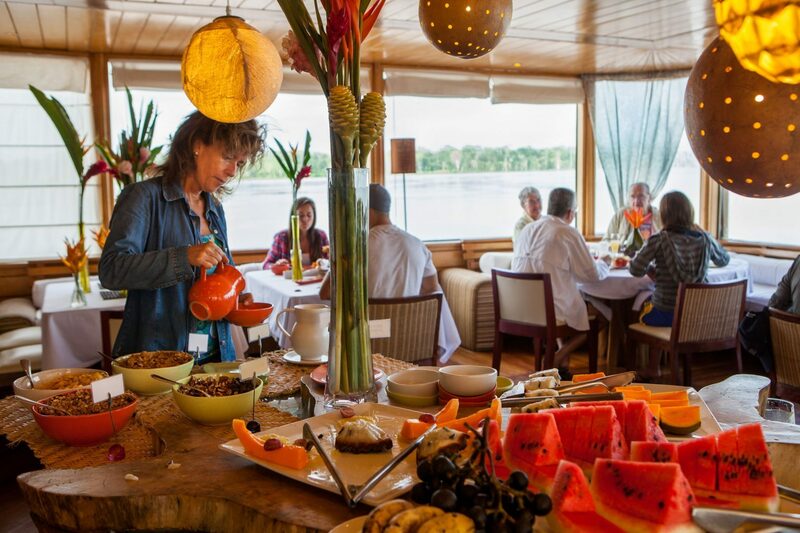 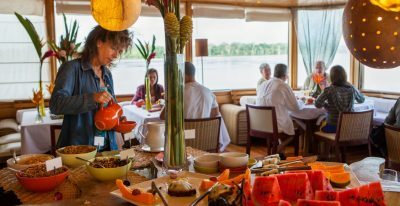 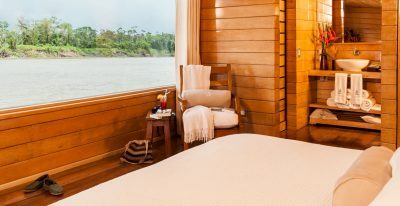 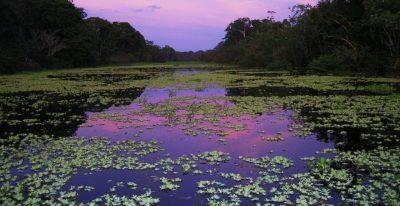 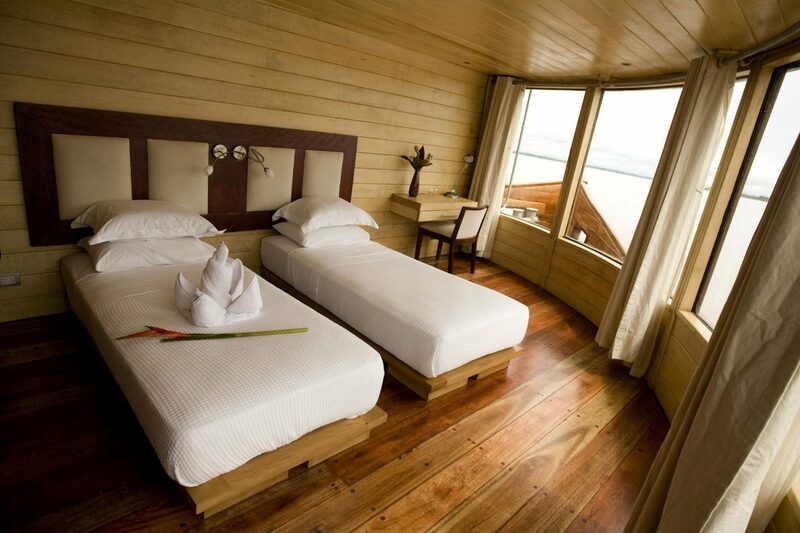 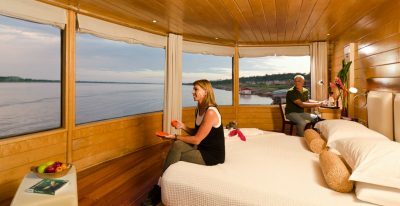 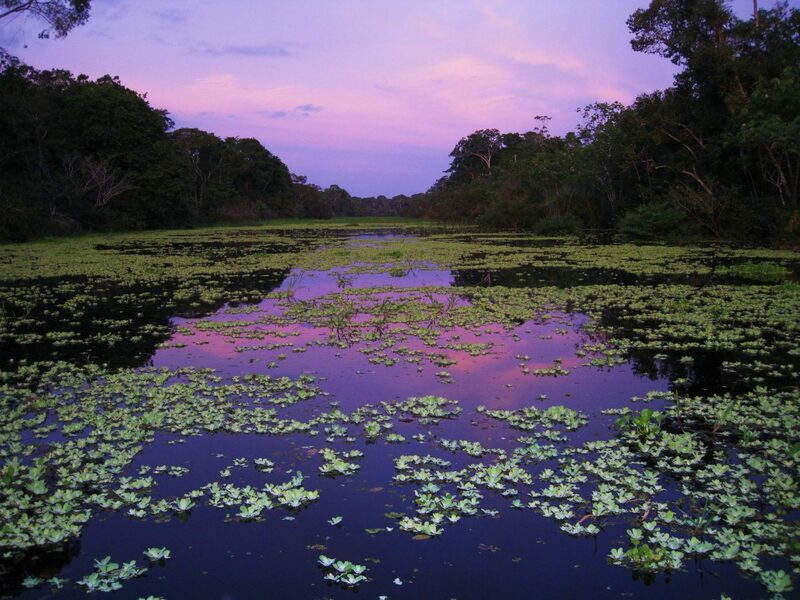 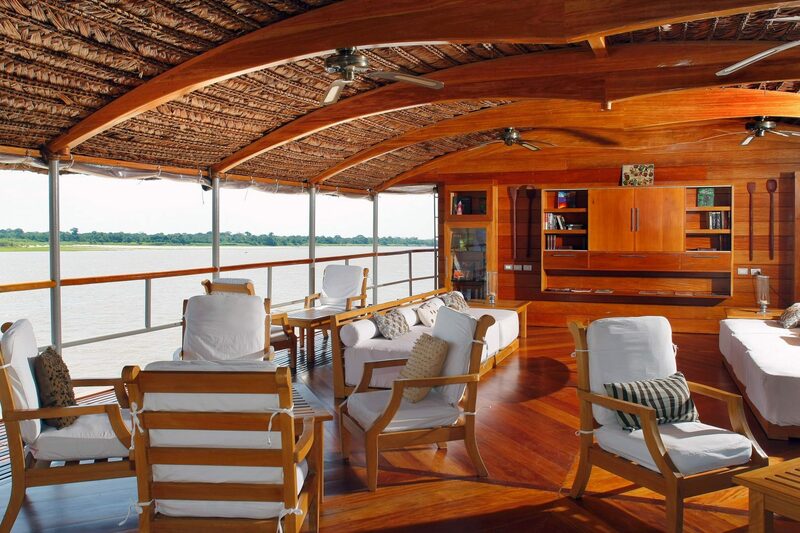 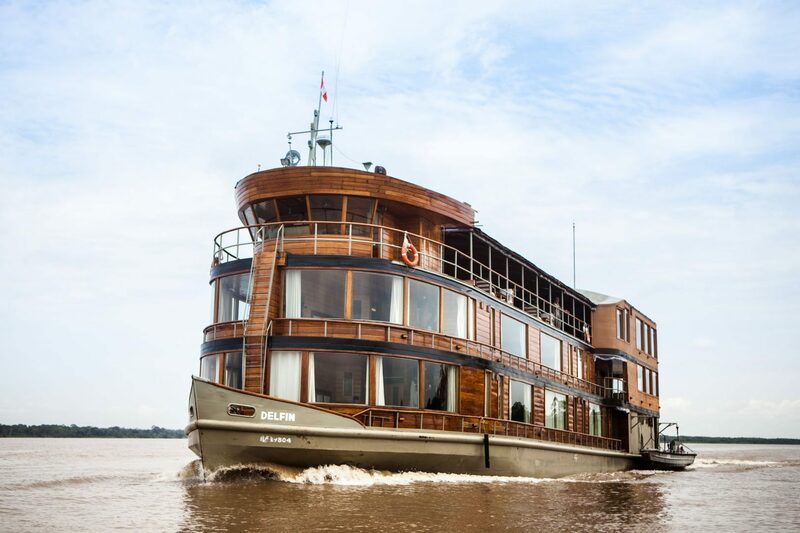 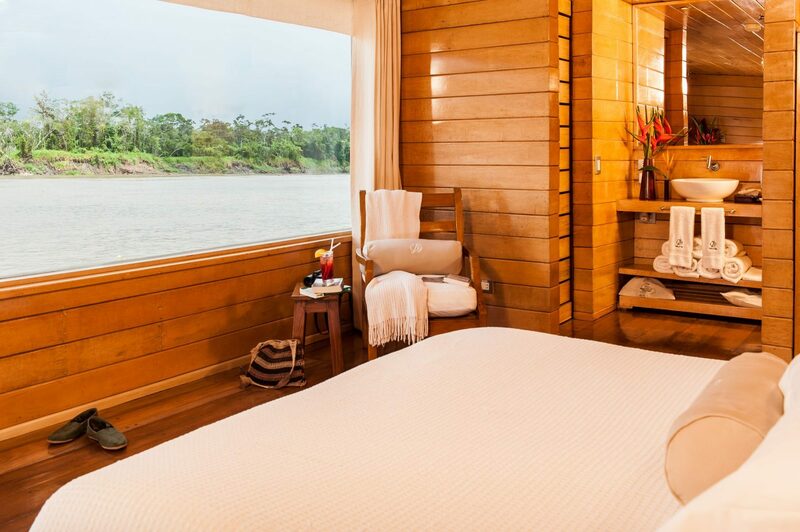 The Delfin II offers upscale Amazon River cruises as part of the Delfin Amazon Cruises fleet. 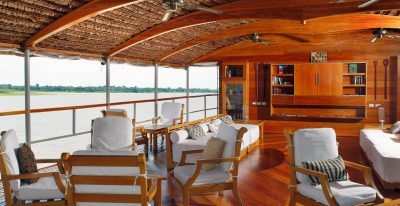 The 120-foot ship has fourteen guest suites with a maximum capacity of 28 passengers. 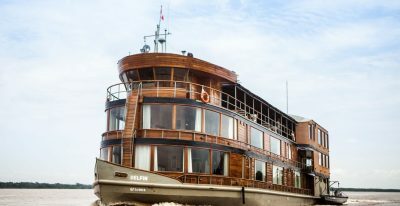 Like its sister ship the Delfin I, it offers an open observation deck, lounge and guest library, a bar, and a dining area featuring gourmet Peruvian cuisine. 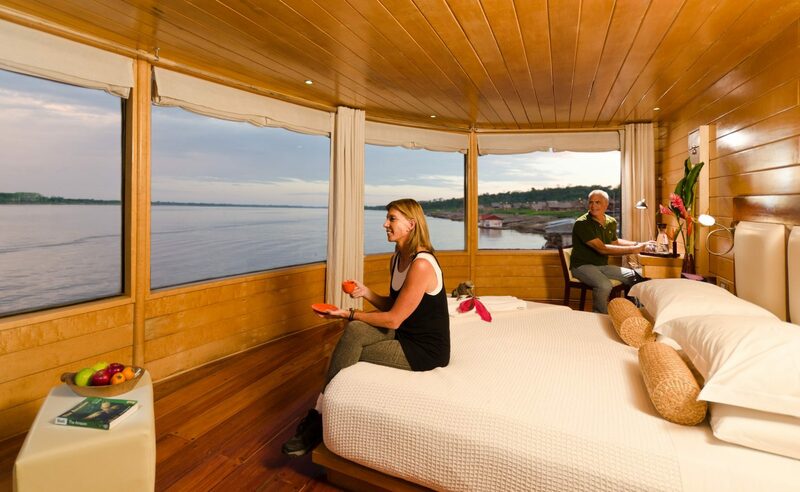 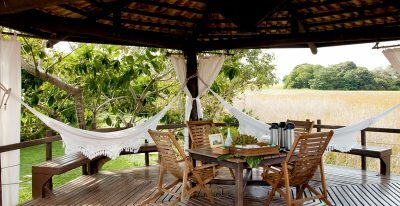 The Delfin II also offers a hammock sun deck where guests can relax and take in the beautiful scenery.